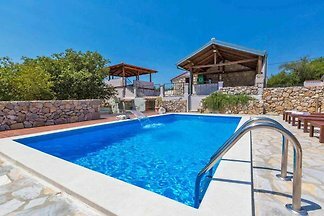 New, wonderful holiday home with a unique view and pool. 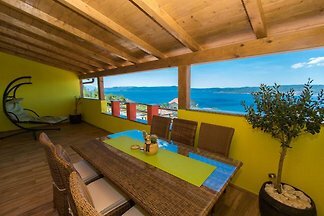 Apartment with fantastic sea view and near the beach! Top modern and clean facilities! With climate and W-Lan! 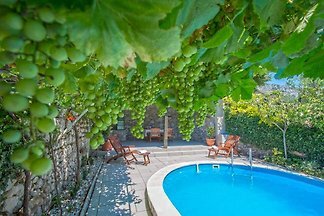 Country house with pool, 2 bedrooms, 2 bathrooms, wlan, barbecue, rural location between sea and mountains. 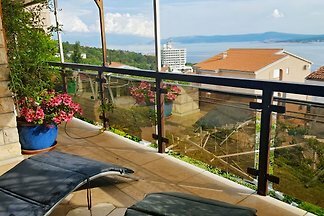 First rental 2017 - new apartment with swimming pool on the popular Crikvenica Riviera in Croatia. Top modern equipment with many extras such as climate, TV, barbecue etc. 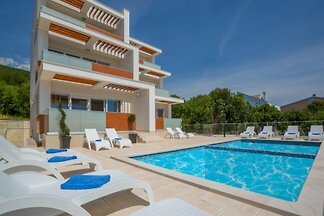 Apartment with numerous extras such as pool, Jacuzzi, TV, sauna and much more - for their perfect vacation. 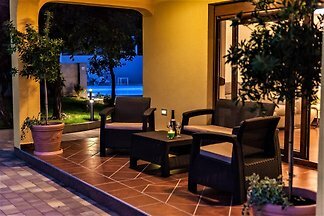 A six bedroom, seven bathroom air-conditioned villa with a garden, pool, sauna, BBQ, WiFi, pet friendly. 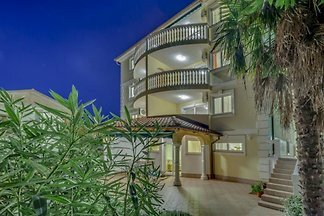 The apartment is only 60 meters from the pebble beach and 150 meters from the sandy beach. 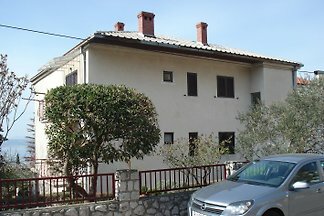 It is located in the most famous part of Crikvenica - Crni molo. Holidays in Crikvenica - one of the most popular seaside resorts with sandy beach in Croatia. Top modern equipment! 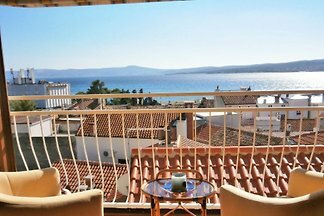 from 5 215 holiday homes & accommodations in Crikvenica were rated with an average of 4.6 out of 5 stars ! 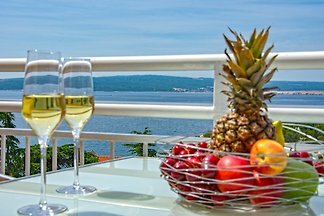 Rent successfully your holiday flat or holiday home in Crikvenica in only 20 minutes !